Bollywood is the most controversial field where all good and bad happens in the same pace and spirit. Watch this list of Bollywood stars who are happily married even after huge age difference. They got married in 1966 when Dilip Kumar was 45 and Saira Banu was just 22 and in spite of this huge difference in their age they are still happily married. Dimple Kapadia was 16 years when she married Superstar Rajesh Khanna who was 31 years old. They got separated for a while and then patched up and were together till he passed away. 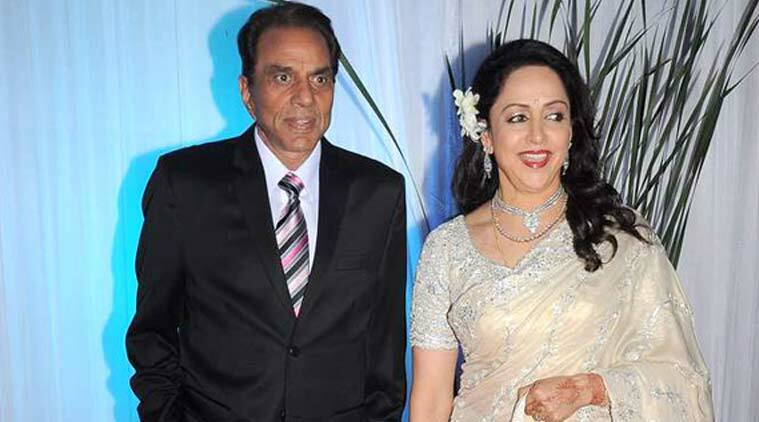 Our Dream girl Hema Malini was 13 years younger than Dharmendra and even after knowing he was a married man she didn’t refuse as she was completely in love with this handsome man. Sridevi was 9 years younger to Boney Kapoor when they were married in the year 1996 and have two daughters. Sanjay Dutt or as we all know our own Munna Bhai is 19 years older to his wife Manyata and the couple shares complete love in this marriage. 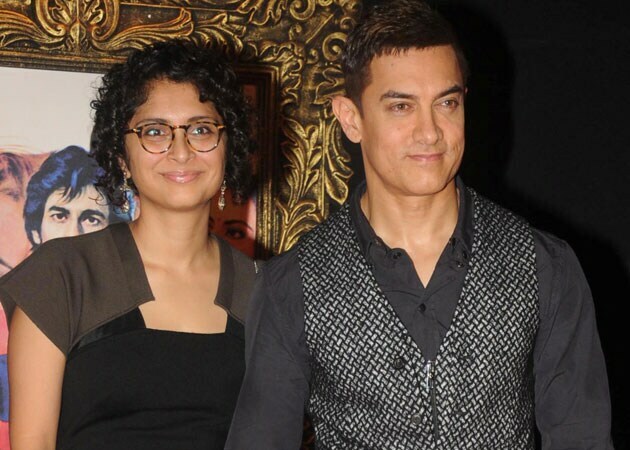 Kiran Rao is 9 years younger to Aamir Khan and yet they are very compatible with each other. They met in the sets of Lagaan and tied knot in the year 2005. Parveen is 29 years younger to Kabir Bedi and the couple still look great together. Kabir Bedi married Britain born Parveen in the year 2005 and are happily married since then. Their marriage was very controversial as Kareena was just a school going kid when she had attended Saif and Amrita Singh’s wedding. They have a difference of 11 years and still are one of the hottest couple in B-Town. 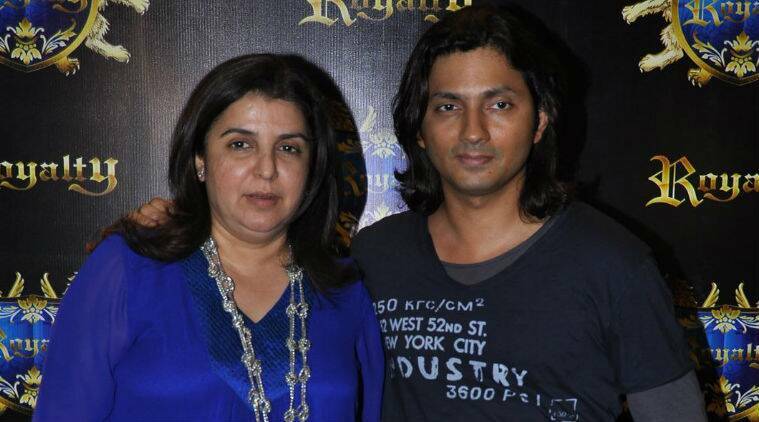 Farah Khan is 8 years older than film maker Shirish Kunder and the couple is blessed with 3 beautiful kids. One of the most loved couple of Bollywood also has a big gap and they are made for each other. Yes, Ritesh is 9 years older than Genelia and the couple is blessed with a sweet baby boy. They are new to this list and look great with each other. Shahid is 13 years older to Mira who is just 21. The couple tied knot on 7th July 2015 and it was an arranged marriage. Aren’t these couples amazing? Which is your favourite couple? Comment below.